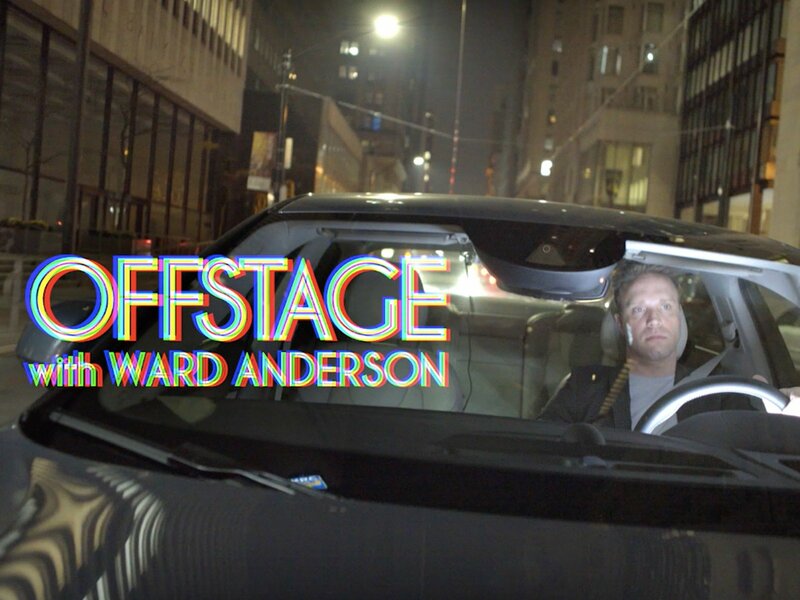 Ward Anderson sits down with actors, writers, producers, directors and other entertainment insiders to discuss the realites of life in the Film and TV industry. Each episode tackles a different topic, from the progress of women in film to the struggles faced by minority and LGBTQ actors and actresses. It's an honest and often very personal look behind the scenes of the biggest biz in the world.